SMC's E-Tech on-line specification tool. 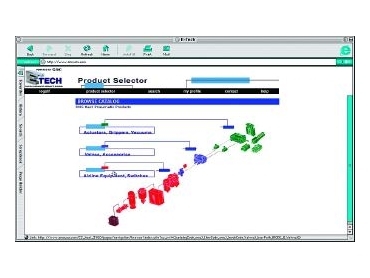 SMC Pneumatics has launched 'E-Tech', an international on-line specification tool to assist automation designers. 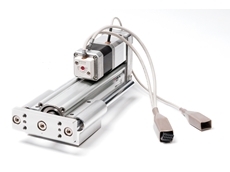 E-Tech allows designers to select, size and build pneumatic automation products. The on-line service can be used for simple catalogue browsing and parts selection and validation, but can also generate 2D and 3D CAD drawings and models, which can be downloaded into a design. Access is via any SMC country web site (www.smcaus.com.au or www.smc.co.nz) or direct to the US-based home page (www.smcusa.com). Once logged on, designers have four clear options for product selection. The first is to view the total current product listing. Second is by matching products with technical specifications and the third is direct entry to search by part number. The fourth option is for access to SMC's catalogue of 'Z' family products. The 'Z' catalogue is a new development by SMC that contains products recognised as especially significant and of universal application. 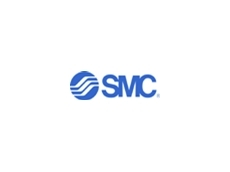 These specially selected products provide SMC customers with superior performance and availability at an affordable cost. 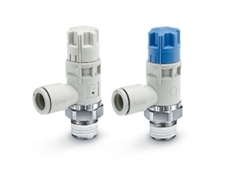 The 'Z' catalogue covers linear, guided and rotary actuators; air grippers and vacuum products; solenoid, air pilot, manual and mechanical valves and accessories; air preparation, air saving and process equipment; electronic controls and fittings and tubing. Designers, at all times, can be assured of access to the latest available SMC products and technologies to assist in the selection of pneumatic automation componentry.